To mark the Year of The Pig on 5 February, a limited edition and travel retail exclusive DEWAR’S 18YO Chinese New Year gift tin is now on sale in stores across Asia Pacific and at Dubai Airport. 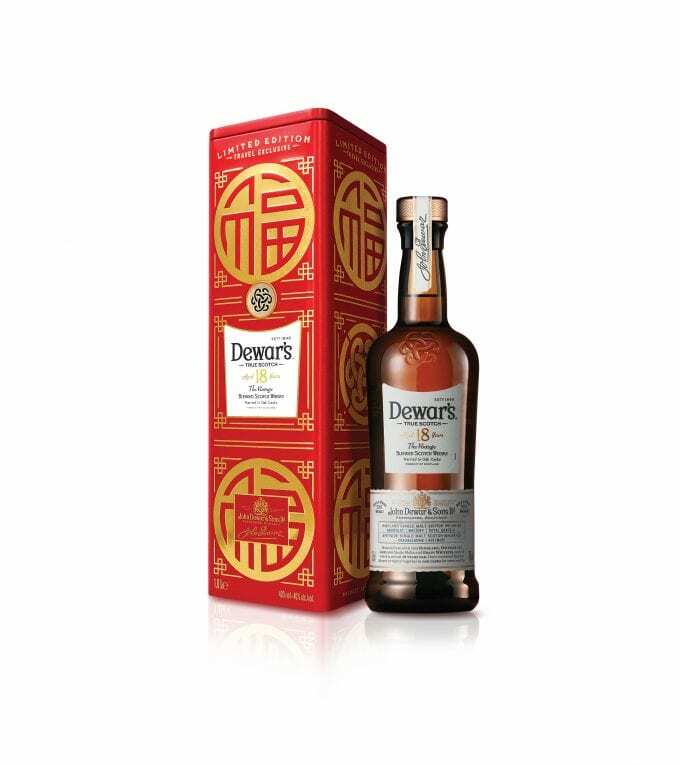 Double-aged in oak casks for extra smoothness, the DEWAR’S 18YO Blended Scotch Whisky is a creamy, full and well-rounded blend. Honeyed in taste with a hint of Marzipan and silky finish, presented in a striking, limited edition travel retail exclusive 1-litre presentation box. Priced at $99 (local market prices may vary), the 1-litre gift tin is available from the following 15 airport and land border retail locations: Auckland (ARI & Lagardère), Bangkok (King Power), Beijing (Sunrise), Dubai (Dubai Duty Free), Hong Kong Airport (Lagardère), Hong Kong Border (Anway), Kuala Lumpur (Eraman), Seoul (Lotte & Shilla), Shanghai (Sunrise), Sri Lanka (Dufry & Flemingo), Taipei (Everrich), Zhuhai (Zhuhai duty free). 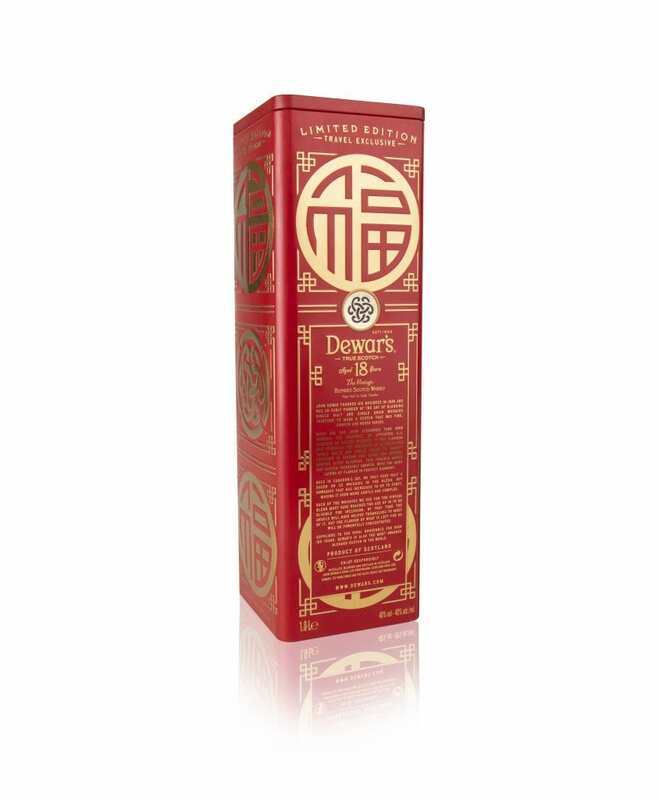 The demand for DEWAR’S in Asia Pacific duty free is growing fast with strong double-digit sales growth year on year. Amongst Chinese shoppers, its popularity is even stronger with demand doubling year on year (Bacardi figures to end November 2018). 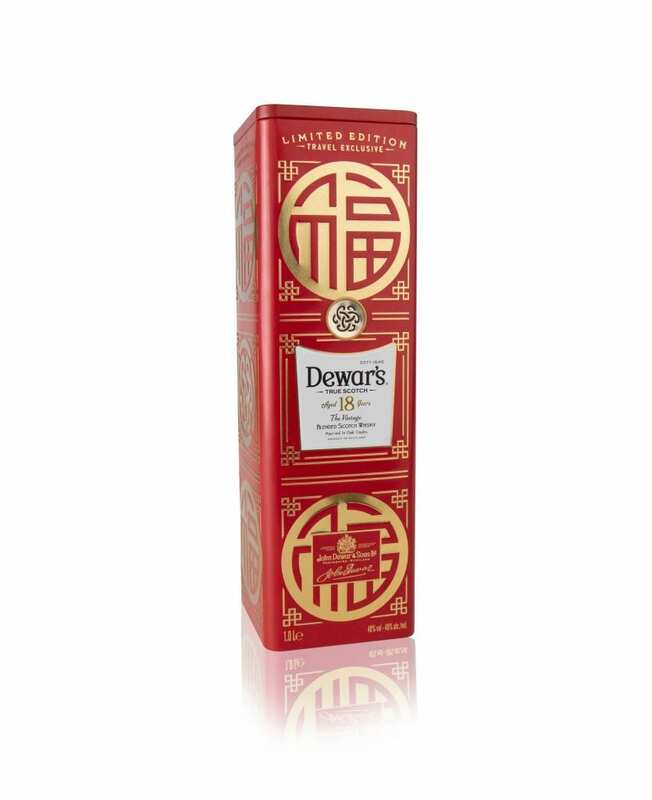 DEWAR’S is the fastest growing blended scotch whisky in the top 10 for the global travel retail channel (5yr CAGR, IWSR 2017).